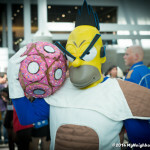 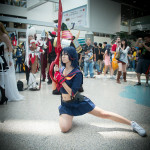 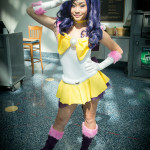 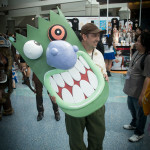 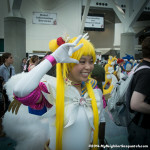 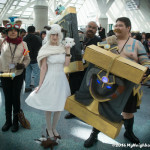 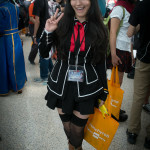 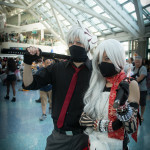 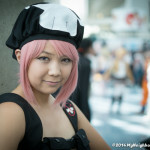 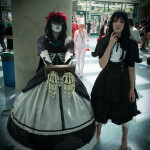 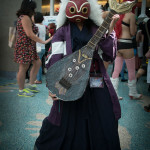 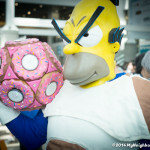 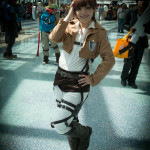 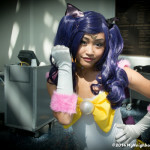 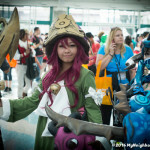 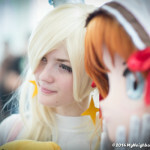 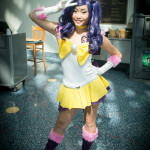 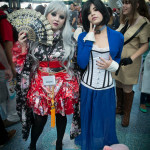 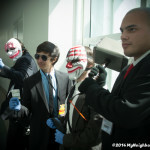 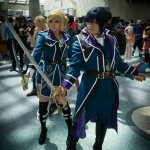 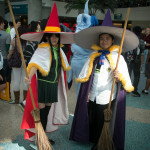 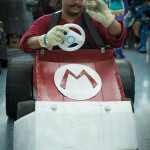 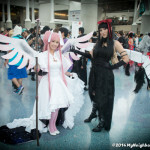 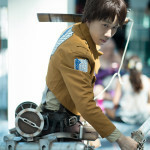 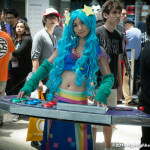 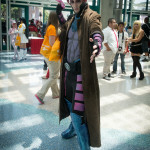 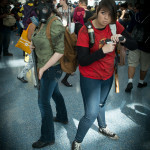 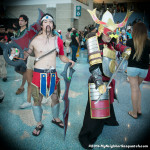 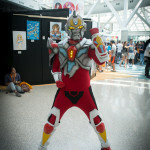 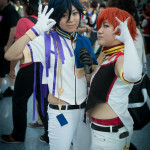 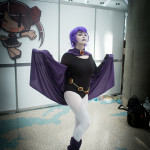 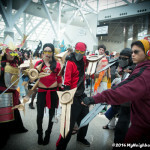 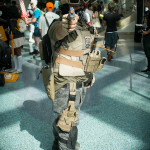 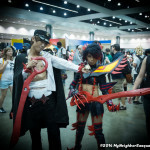 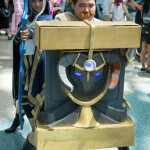 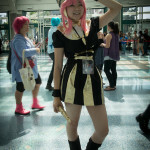 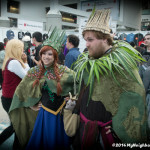 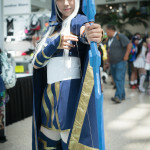 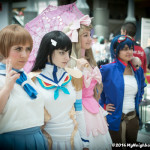 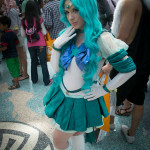 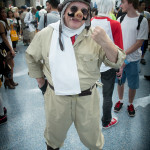 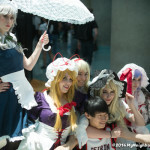 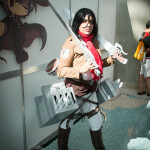 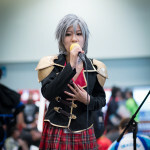 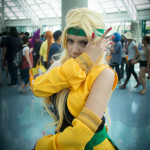 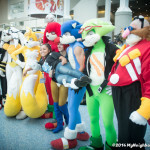 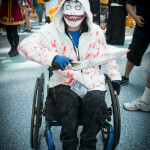 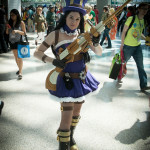 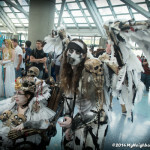 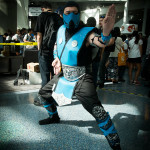 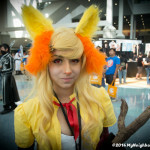 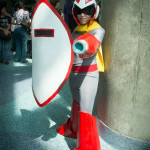 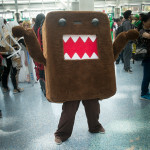 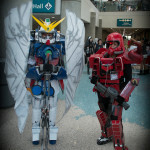 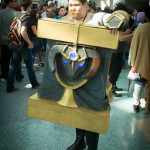 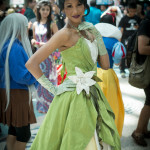 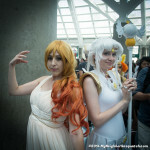 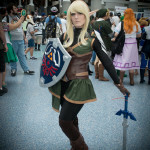 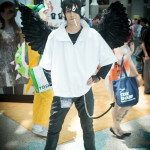 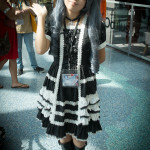 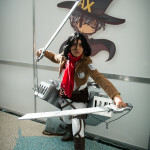 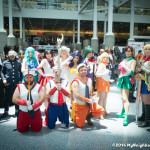 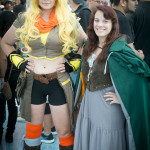 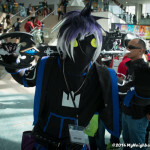 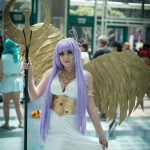 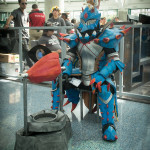 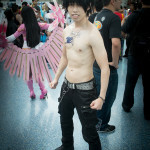 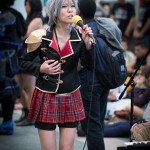 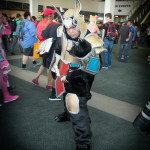 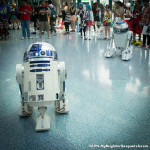 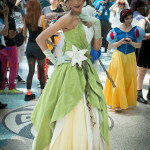 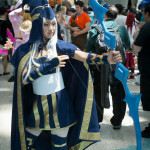 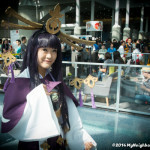 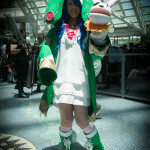 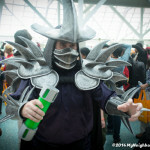 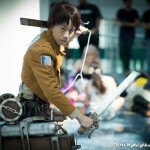 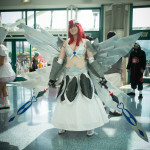 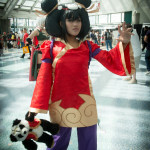 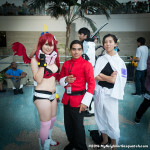 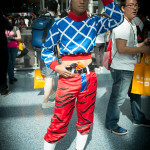 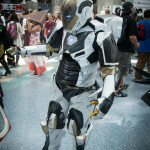 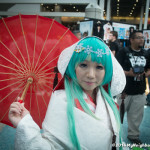 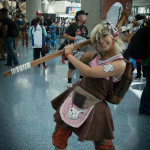 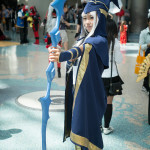 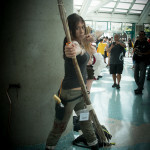 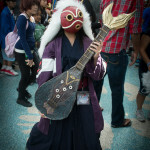 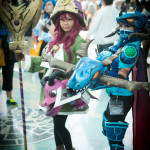 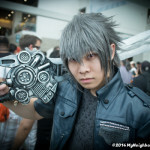 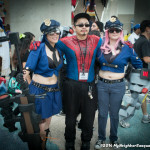 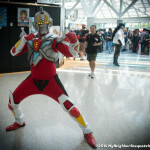 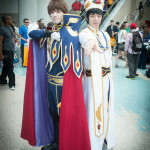 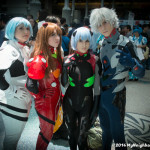 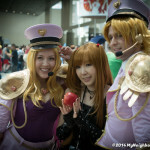 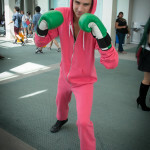 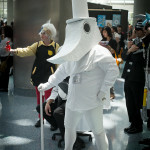 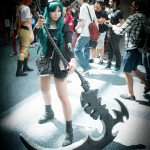 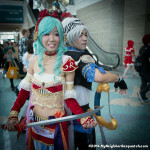 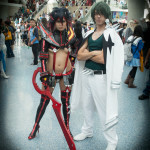 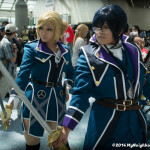 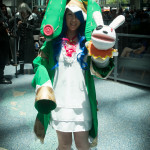 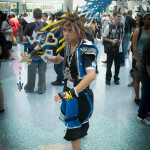 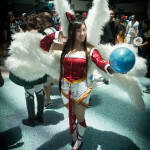 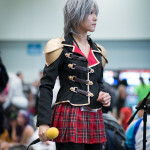 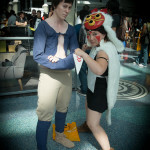 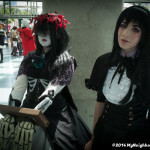 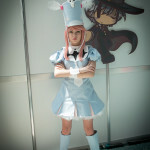 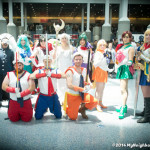 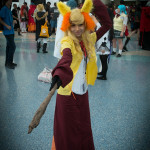 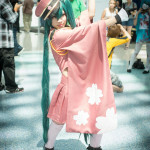 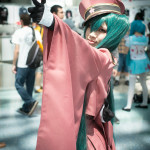 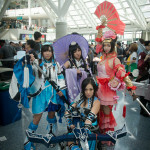 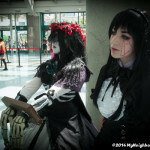 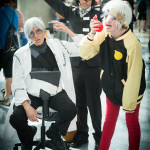 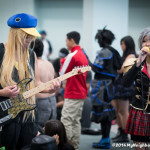 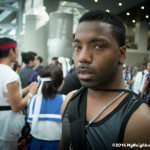 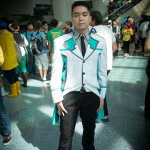 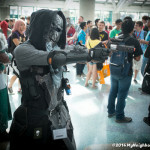 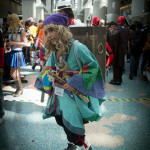 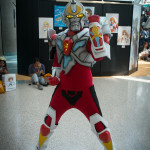 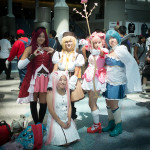 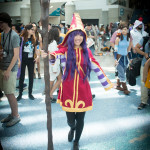 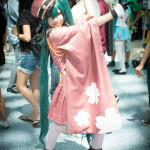 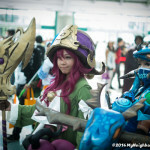 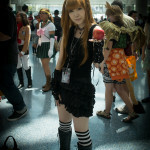 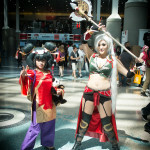 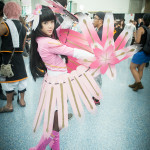 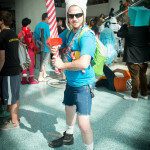 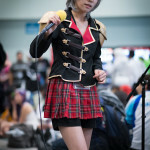 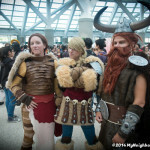 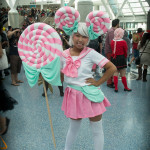 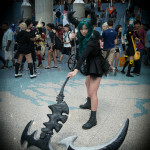 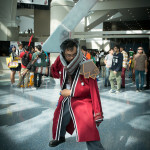 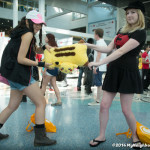 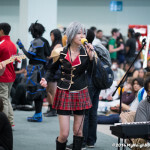 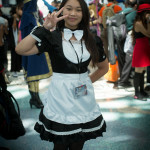 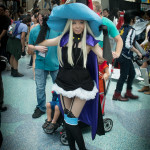 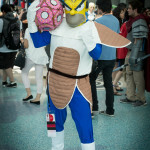 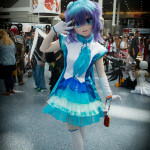 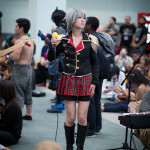 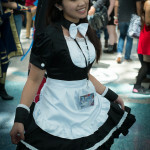 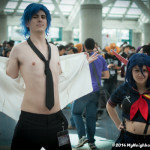 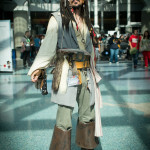 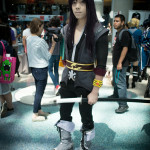 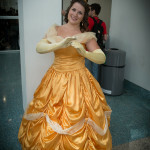 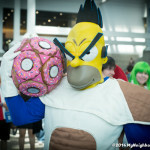 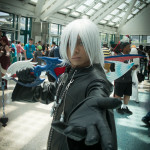 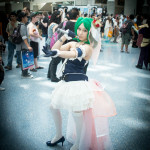 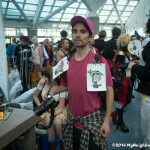 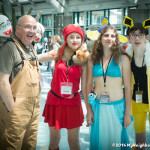 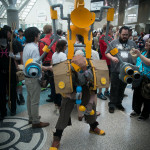 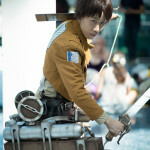 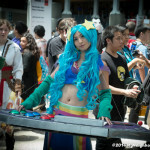 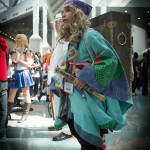 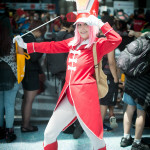 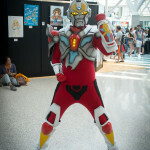 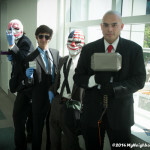 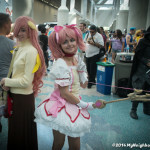 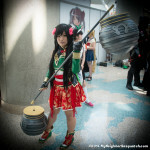 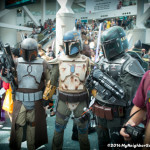 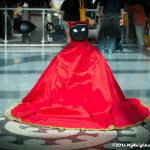 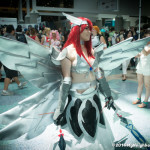 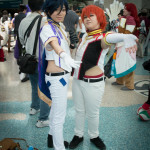 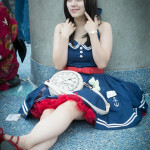 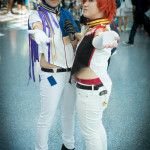 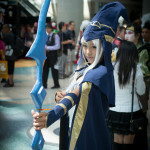 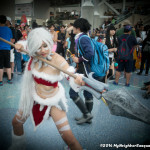 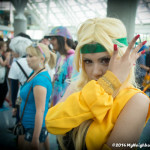 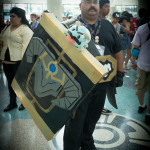 AX 2014 Day 3 pictures! 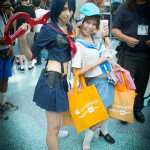 Day 3 (Saturday) was crowded!!! 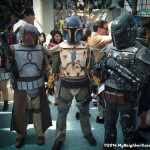 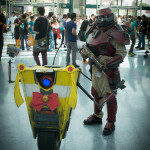 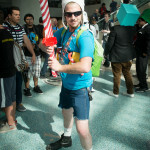 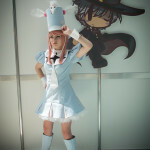 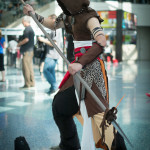 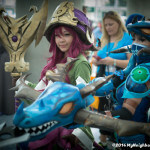 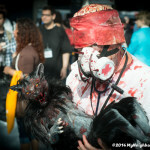 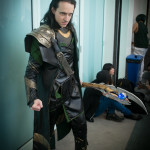 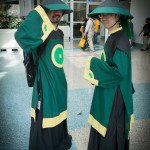 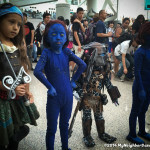 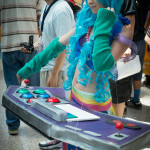 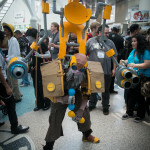 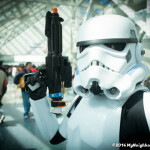 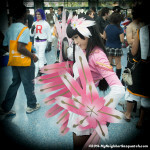 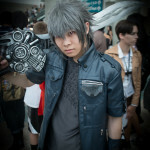 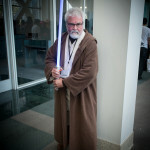 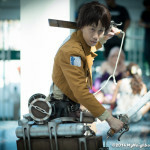 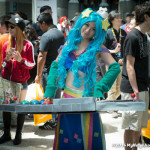 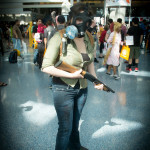 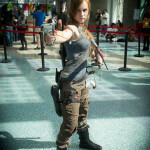 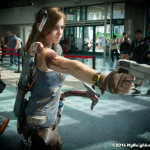 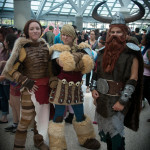 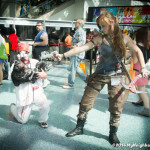 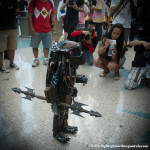 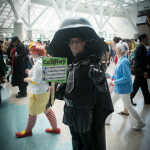 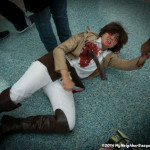 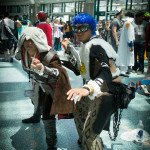 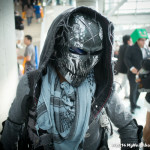 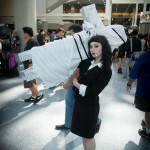 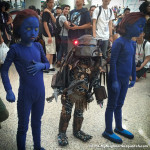 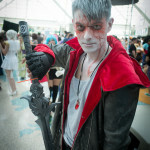 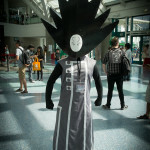 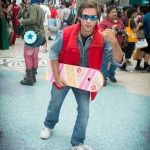 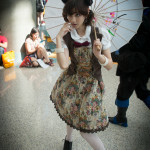 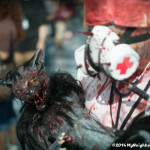 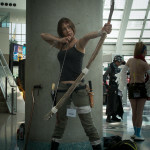 Lot’s of cool cosplay as usual! 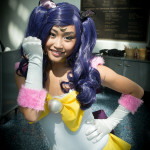 I usually shoot several photos of each person, but I picked a few of each to display in the gallery below. 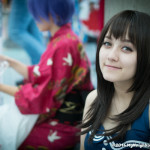 Look for yourself through the whole set as they sometimes get uploaded out of order. 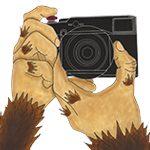 If you want a larger image or if you want to share these images, please give me credit and drop me a line where you posted the pictures. 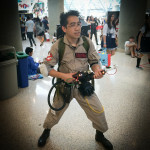 If you don’t see your picture, contact me here or on Twitter or Facebook as sometimes I mess up on the uploads to my web server. 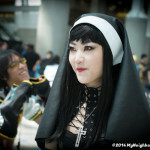 You can also follow me on Instagram. 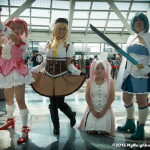 Feel free to tag your picture in the comment section of each photo! 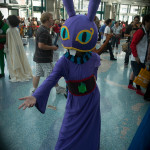 Lastly, I do make my own professional prints on real photo paper (not an home inkjet printer), so drop me a line if you would like me to make you a custom print. 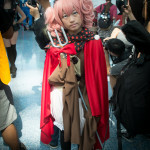 It’s Charlotte from Puella Magi Madoka Magica! 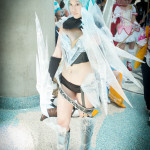 See more Cosplay by Aiichi here! 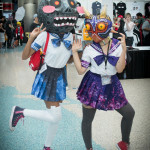 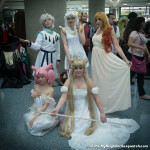 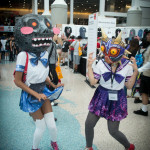 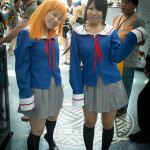 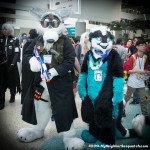 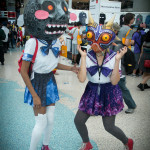 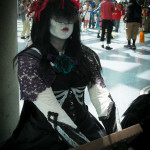 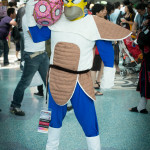 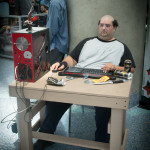 This entry was posted in Anime Expo on July 7, 2014 by sasquatch.